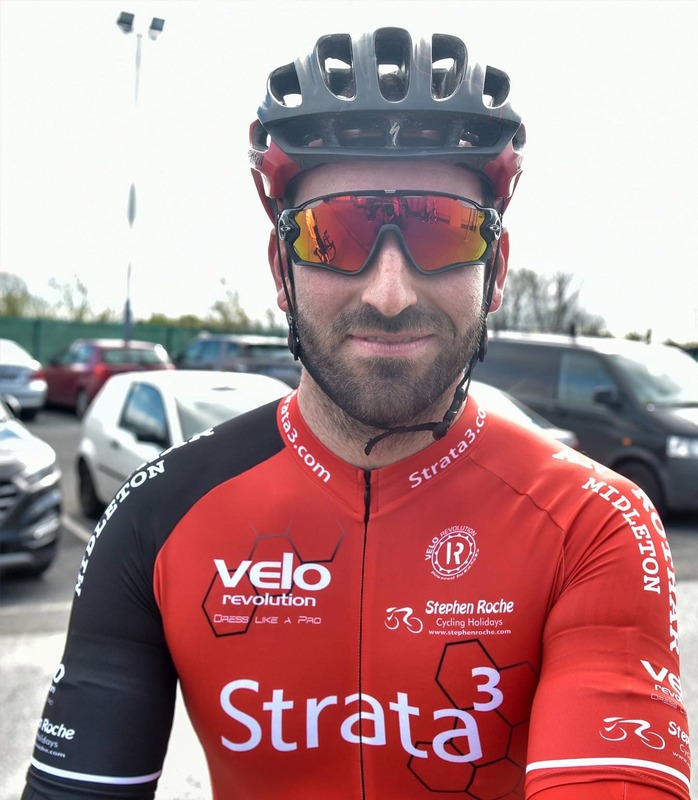 Strata3 are leading sponsors of the ‘Strata3 VeloRevolution Cycling Team’, who participate in all of Ireland’s top National races. 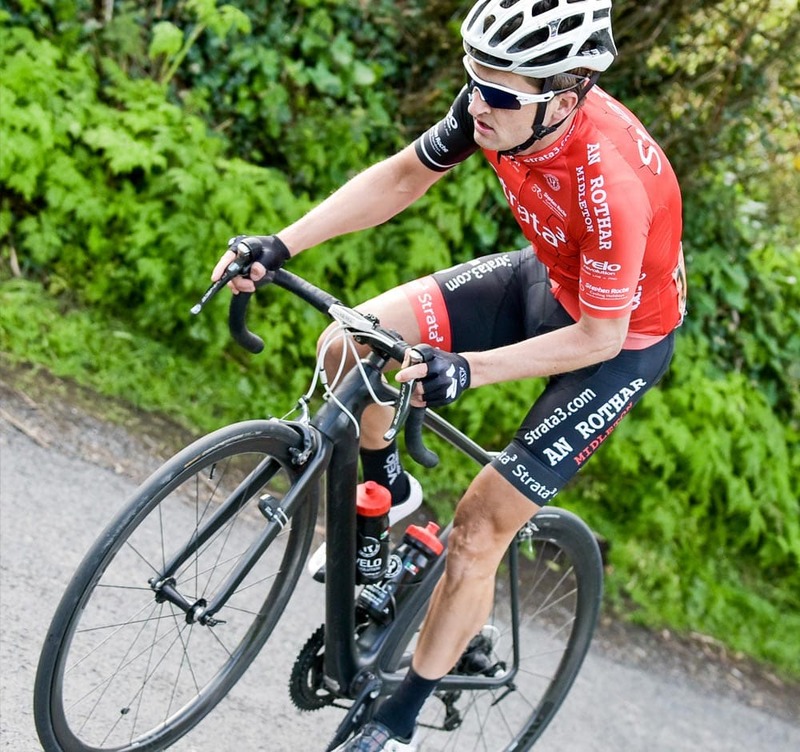 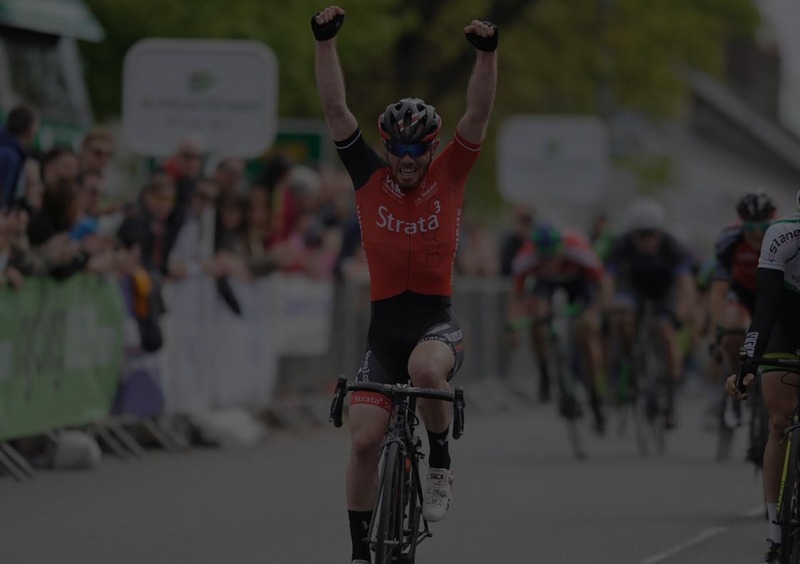 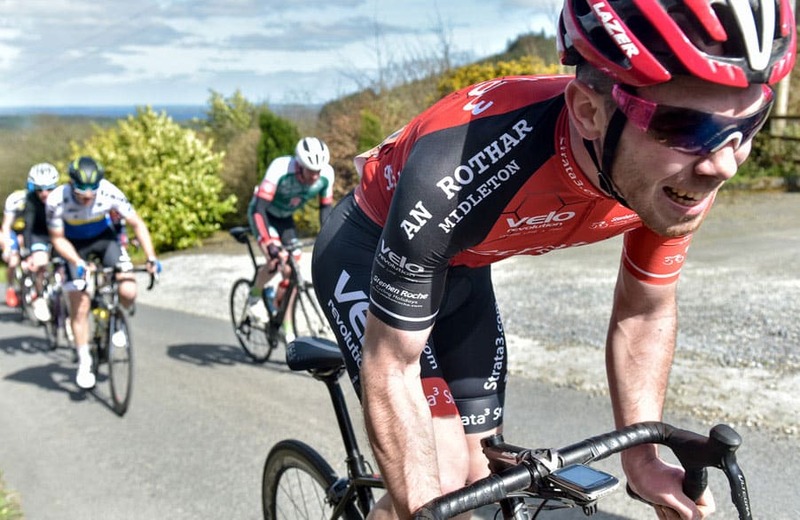 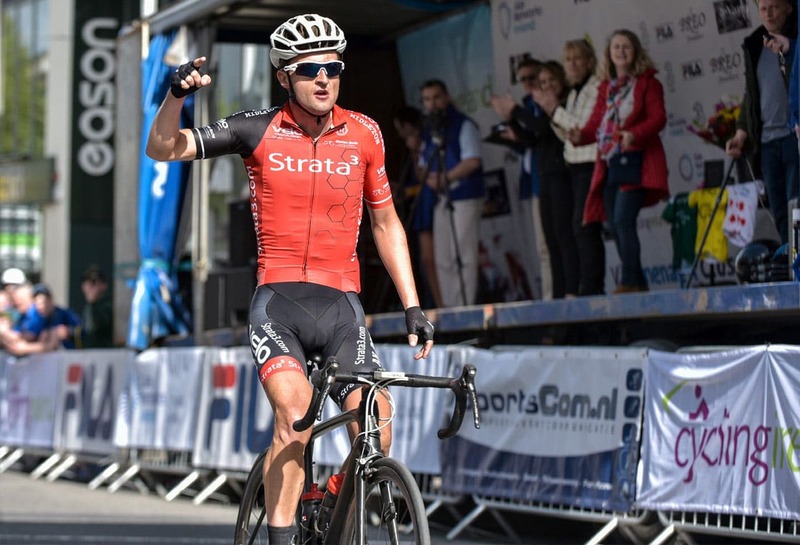 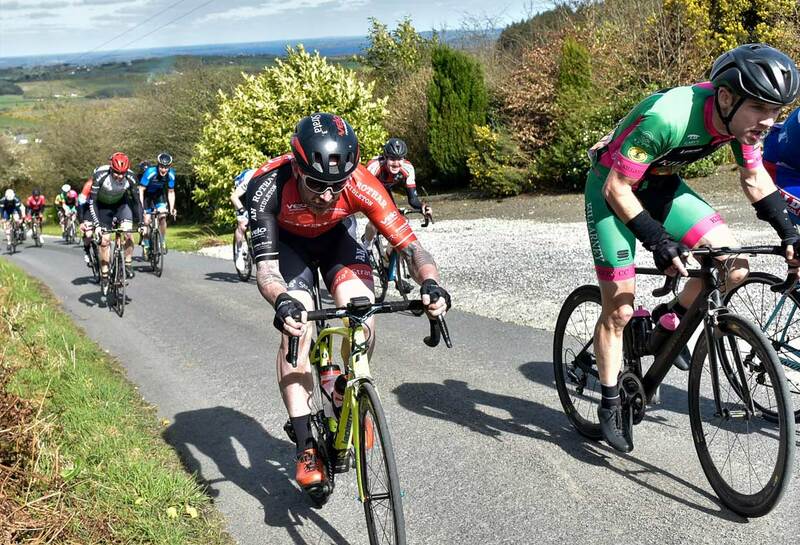 The Strata3 VeloRevolution Cycling Team participate in all of Ireland’s top National races including; the International Ras Mumhan, the International Tour of Ulster and the prestigious UCI ranked, An Post RÁS. 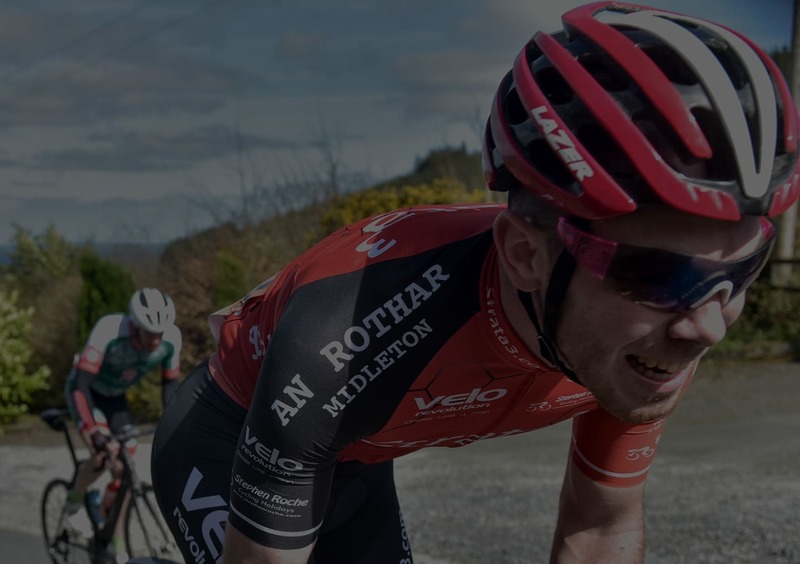 The team is made up of some the best A1 riders in the country and we are like backing a team of non-paid athletes who regularly compete with fully paid professionals. 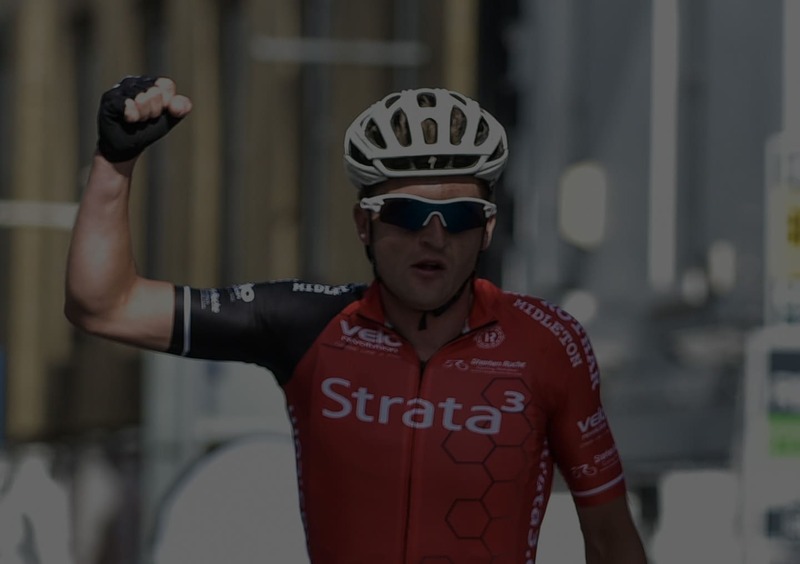 The team is a great partnership of high-performance riders, our agency, VeloRevolution and Stephen Roche Cycling Holidays. 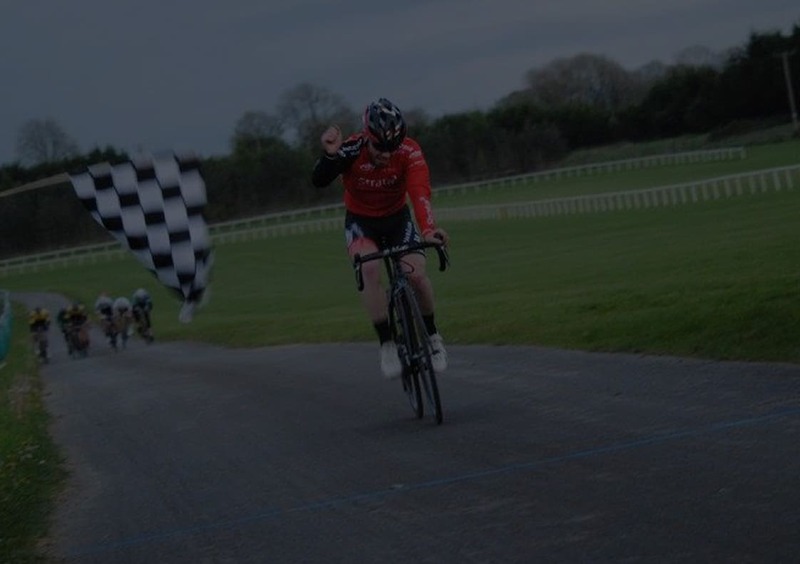 Simon Ryan wins the Silver Pail Grand Prix. 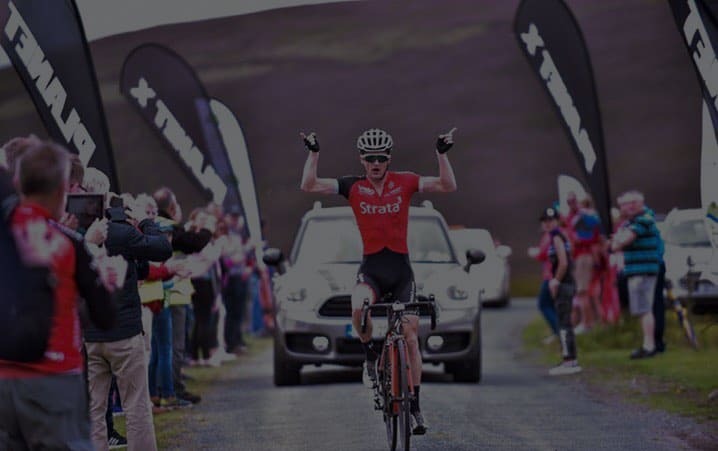 Mark Dowling wins Nenagh Classic. 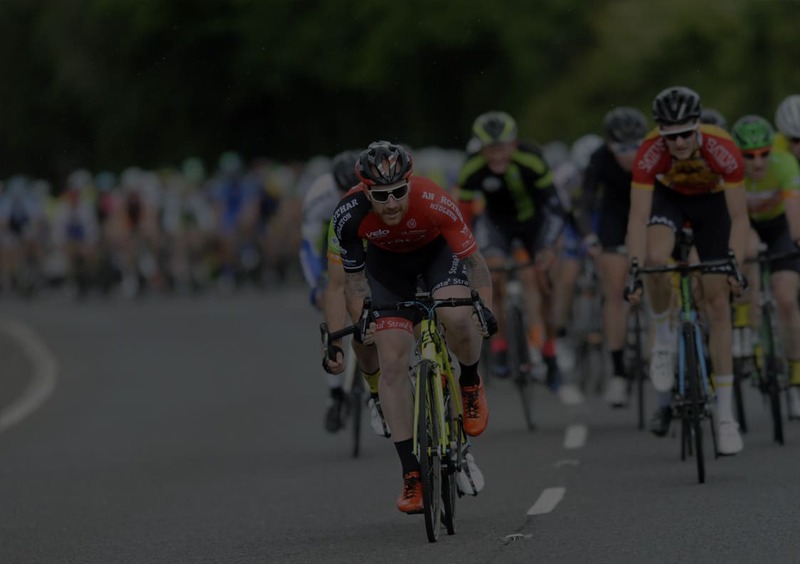 Join in the fun at an upcoming race.